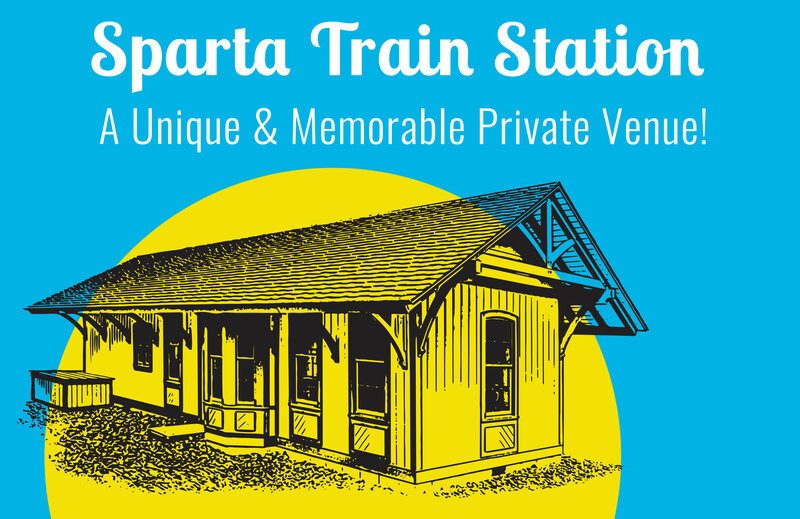 The New Sparta Train Station is a modern marvel that both pays homage to it’s historical origins of 1881 and paves the way for future generation as an inspiring backdrop for private events! 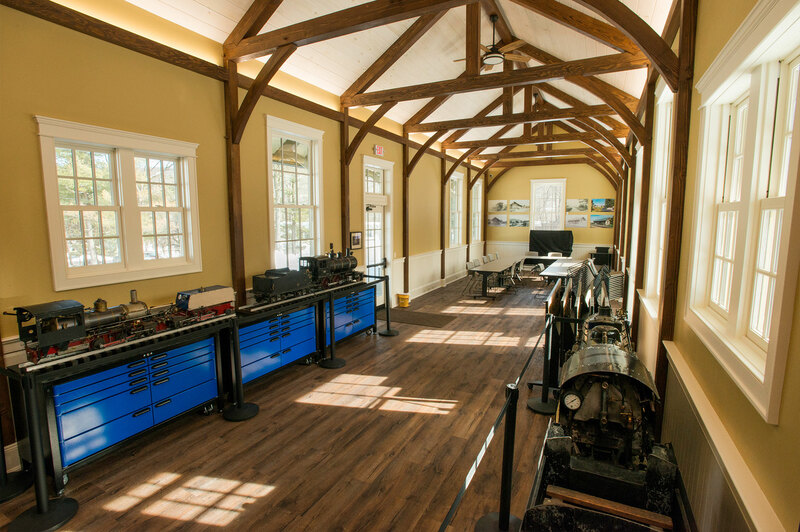 After its long history and destructive fire, the station has been rebuilt to replicate the original structure conveying the historic charm of the station so that its new purpose as a museum and events center can have a listing impact on the Sparta community. Located in the heart of Sparta, close to Route 15 and 517, it is the perfect location for an intimate and unique event! 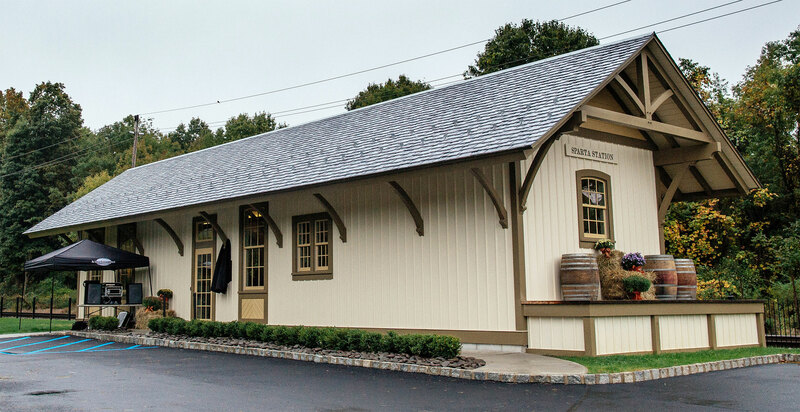 Event Rental includes use of entire Train Station and surrounding grounds, as well as ten 6-foot tables and 50 chairs. 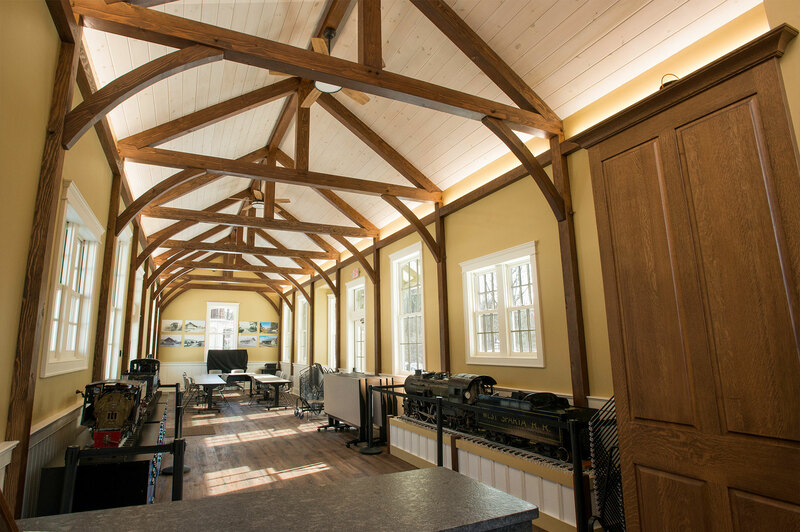 Rental Rate is $60 per hour; Optional fees include decor assistance, furniture removal, touch screen display rental, and post event cleaning service. Contact us if you have any questions or if you would like to schedule a tour of the Station. 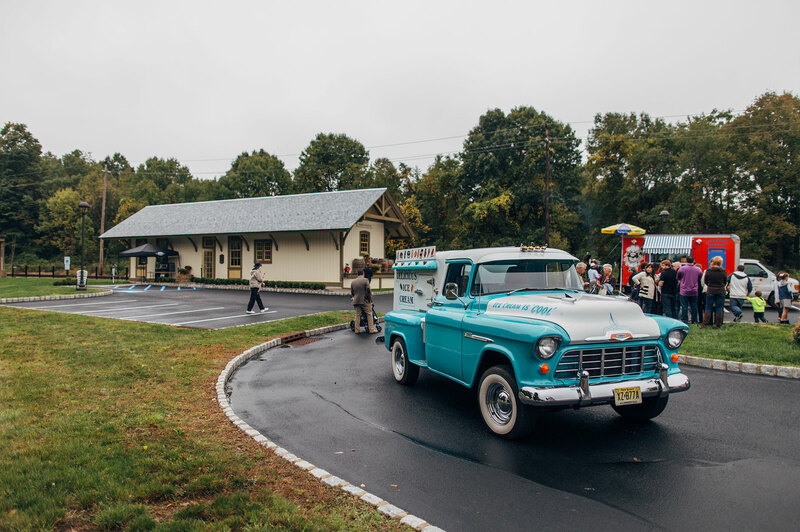 Historic Water Tower in Close Proximity and Provides A Nostalgic Backdrop for Your Event.